10 Fun, Creative and Quirky ‘Save The Date’ photoshoot ideas which will make you want to have yours! 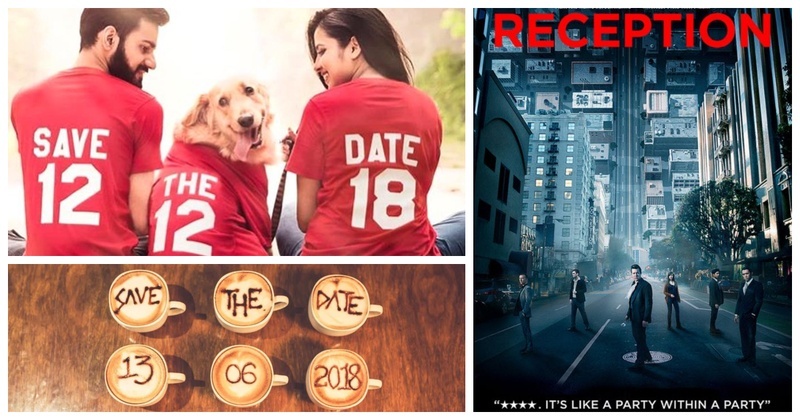 Save the date - it’s a cool way of announcing your engagement or the proposal to the world. It's basically telling your guests the date of your wedding/reception, the venue and any more details but in a very fun way. While it usually is a card, couples these days are getting really creative about it by doing a photoshoot around their ‘Save-the-date’! 11. Using a vintage car as a prop now are we? So, what’s your ‘Save the date’ going to be like?